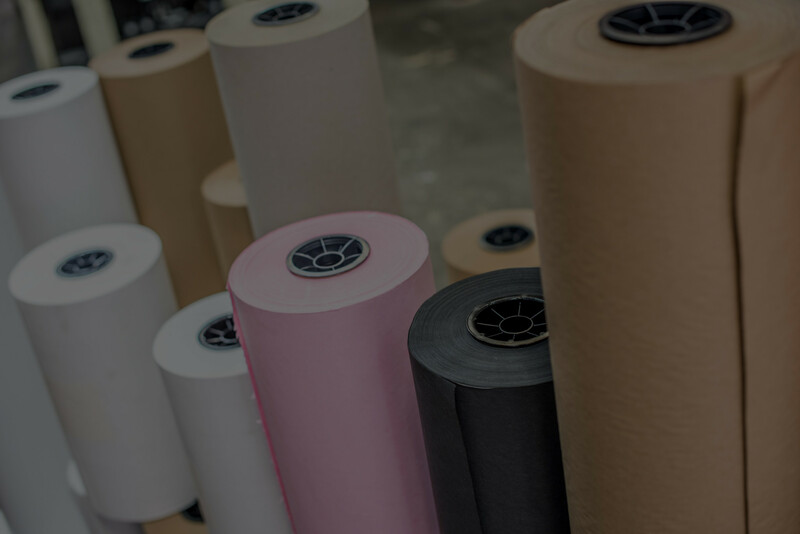 Your source for a diverse array of paper products. 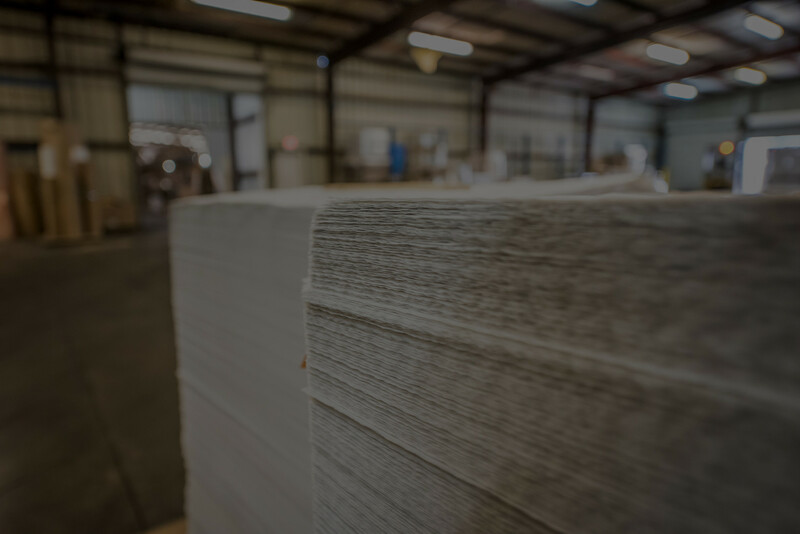 "I recommend working with Southwest Paper for all of your converted paper needs, they've got you covered!" Innovative solutions to meet the unique needs of each customer. 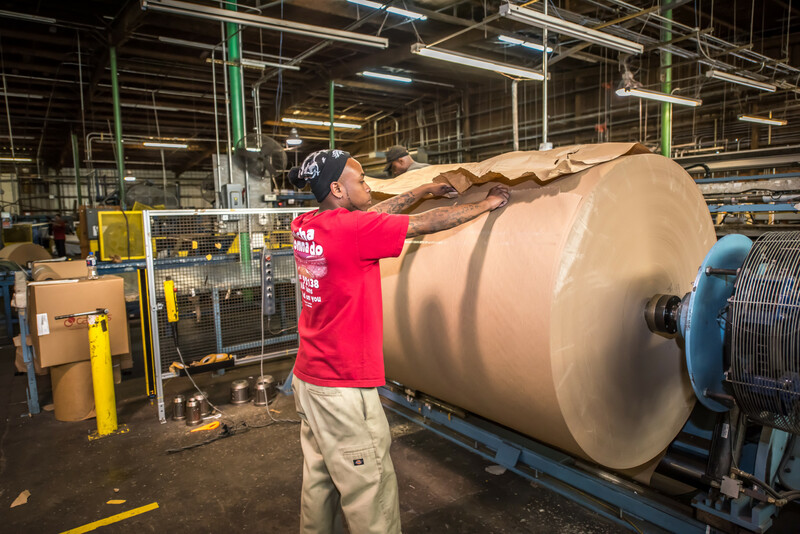 Over 30 years of experience in the paper converting industry. As our customer, you belong to our family. 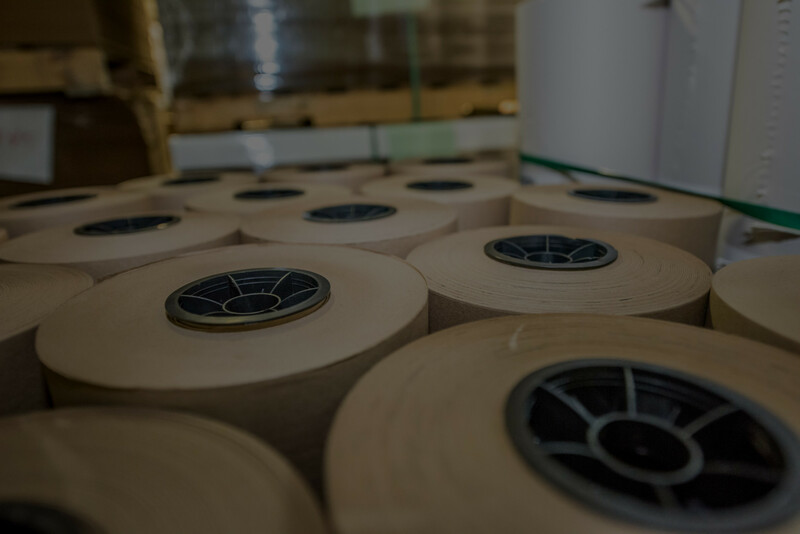 Learn more about PackageAR including how to become a partner just like Southwest Paper at PackageAR.net. Southwest Paper Believes in Family. 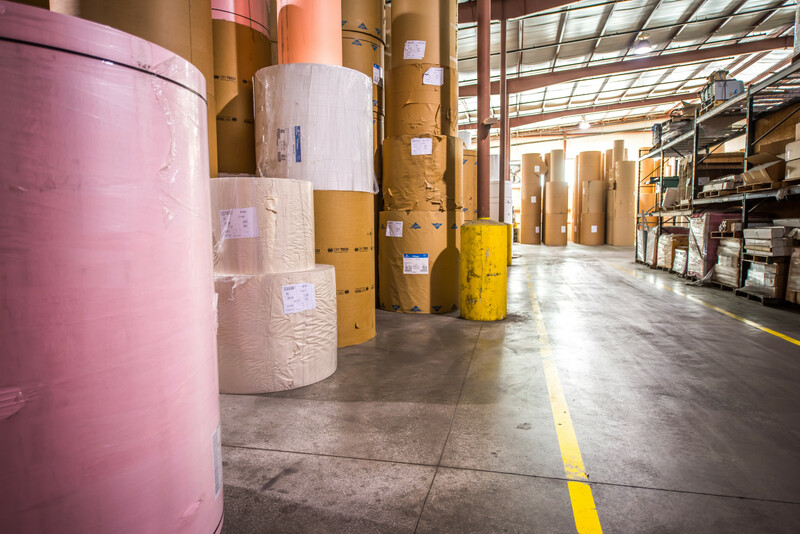 At Southwest Paper, we can make quick, solid decisions for our customers because we are family-owned, and it’s our tradition to treat our customers like family. 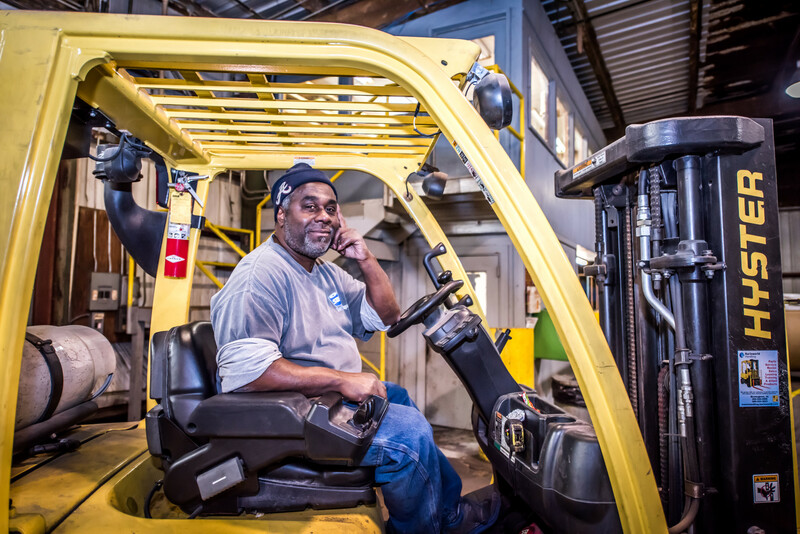 When one of our customers need something, we stop everything to help, just like we’d do for a member of our family. 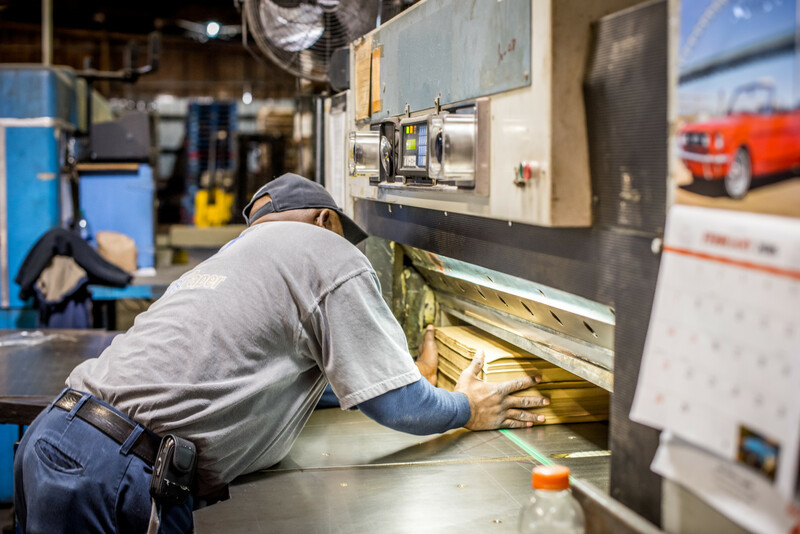 We go above and beyond to take care of any issue that arises — immediately. 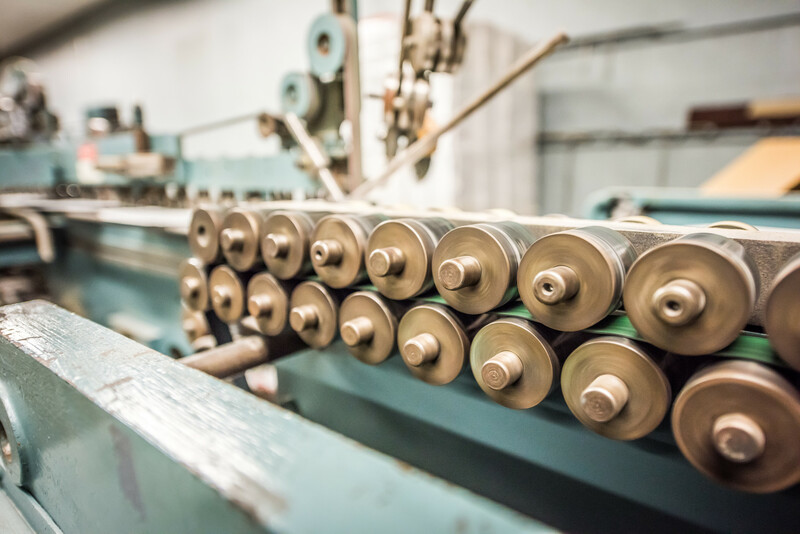 We’ll even stop machines and push orders around to meet the needs of our customers as quickly as possible. You won’t find better prices! You’ll get the results you want. You’ll have your order in no time! 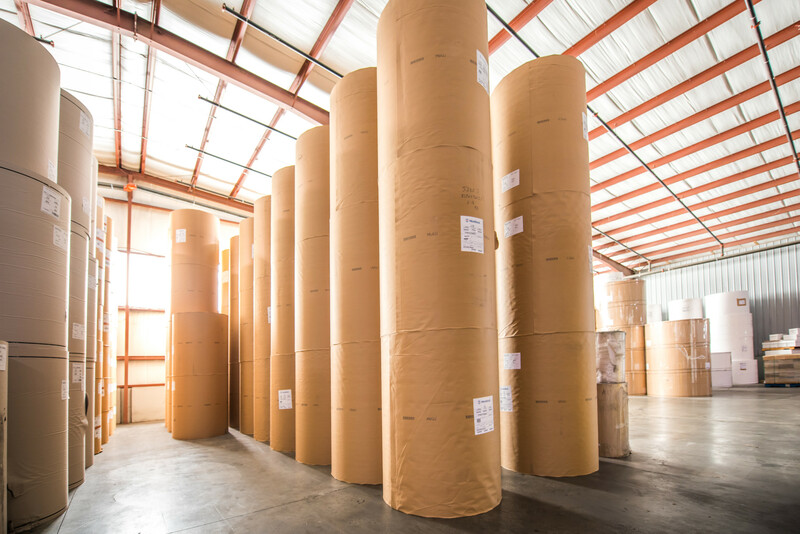 Southwest Paper is a great source for an assortment of paper products. 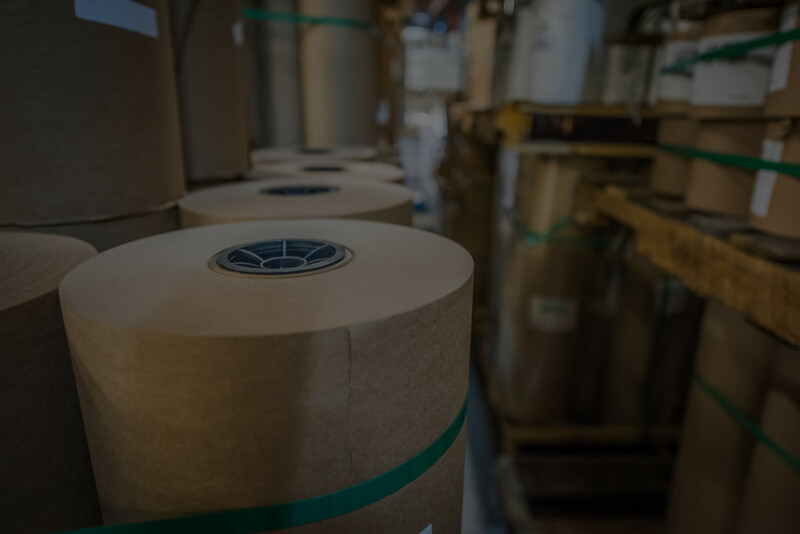 As a result of our unparalleled service, competitive prices, and diverse product lines, our customers consider us to be their true paper converter partner. 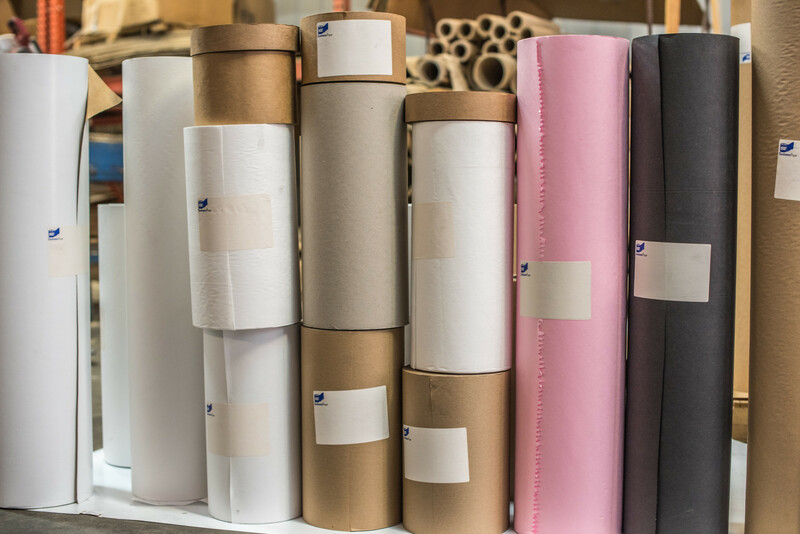 We take pride in the outstanding quality of our entire line of products, and here we’d like to showcase one of our best. 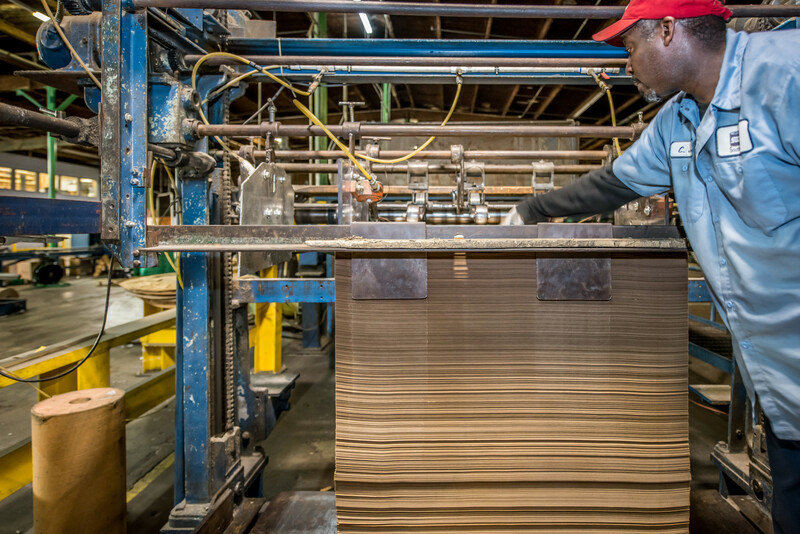 Click play on the video below to find out more about FloorKeep, our durable Poly Coated Kraft paper designed to protect flooring from the wear and tear of moving or construction. 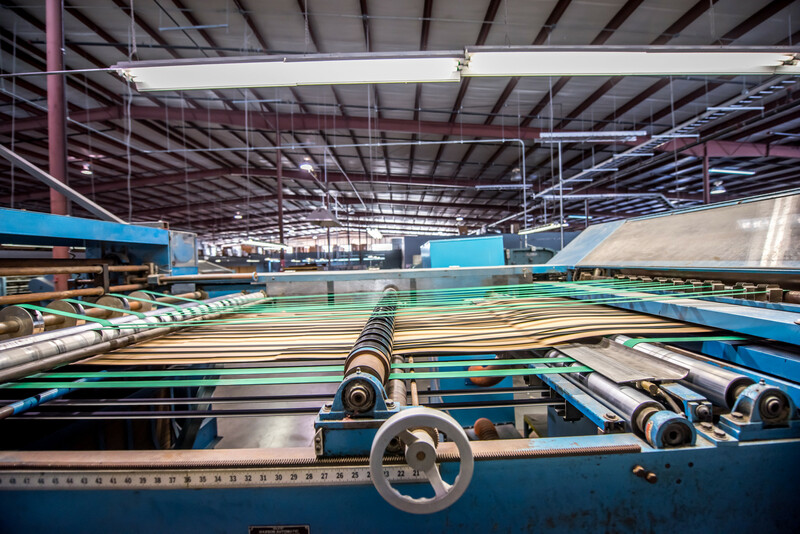 Our highly trained sales staff understands the industry and possesses the knowledge it takes to provide the right solutions to each individual customer. 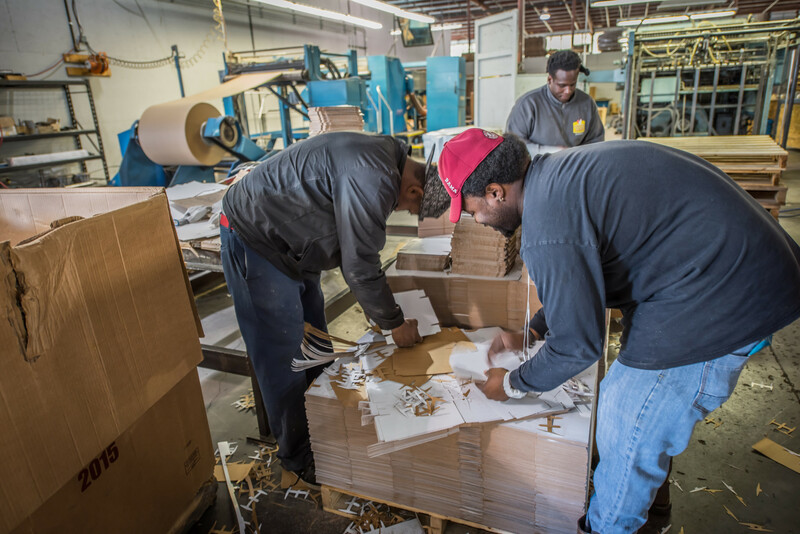 Our customers have direct access to top management. We travel with sales representatives and teach them how to sell paper to make sure their business grows.